Tasting Notes: Our 2015 Cabernet Sauvignon is the boldest we have ever made. The cocoa, bright cherry and vanilla make their appearance on the nose, like in past years, but the mushroom, forrest floor, and leather bring a savory note that helps round it out. Even the hints of bay leaf and cinnamon bring an herbal and spicy touch to a very expressive wine. 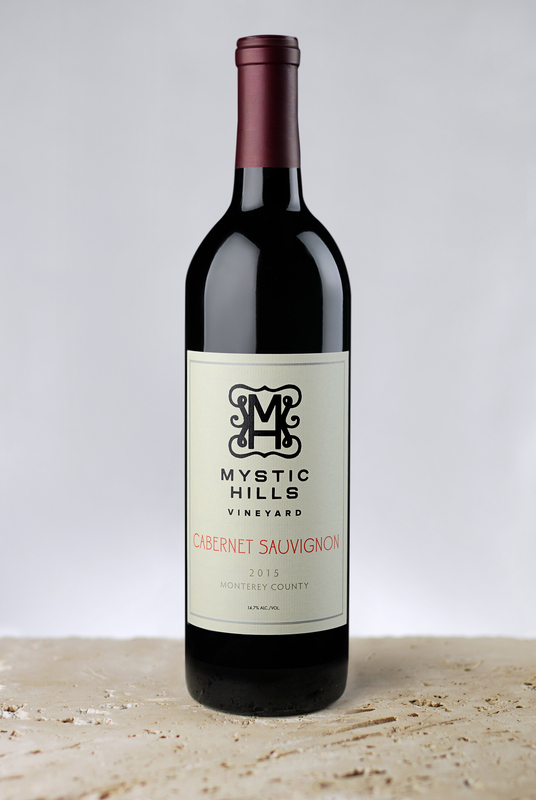 On the palate, mild cherry and hint of vanilla comingle with tart boysenberry and black currant and, with a plum and black pepper finish, give this wine a full-bodied sophistication. The big roof-of-the-mouth tannins and medium acid pair nicely to provide it with a long bottle age.